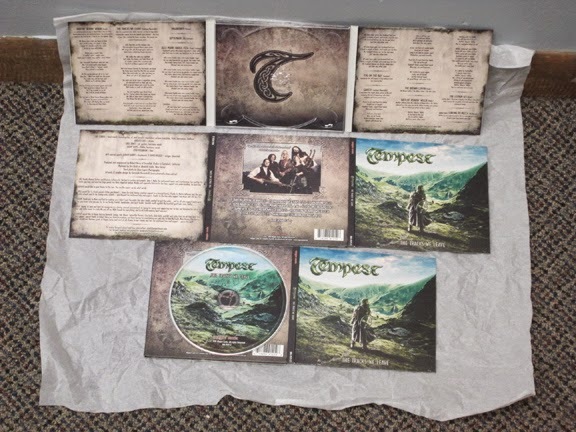 .. Tempest were inspired by a Dakota Sioux proverb on the “The Tracks We Leave”, which has triple references to the environmental, spiritual and musical tracks we leave upon the world we live in. 2015 will see Tempest continue touring and bringing their Celtodelic Rock to their established and new fans while supporting their new album, “The Tracks We Leave”, on Magna Carta Records. 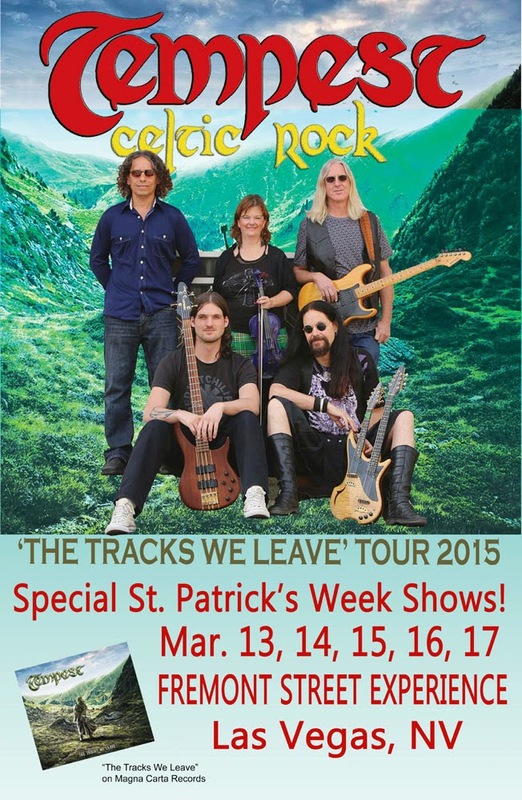 Special St. Patrick’s Week Shows! Tue. (St. Patrick’s Day) 11am – 2pm and 7pm – Midnight! The Roundhouse, 1500 West Main St. 8pm Sat.